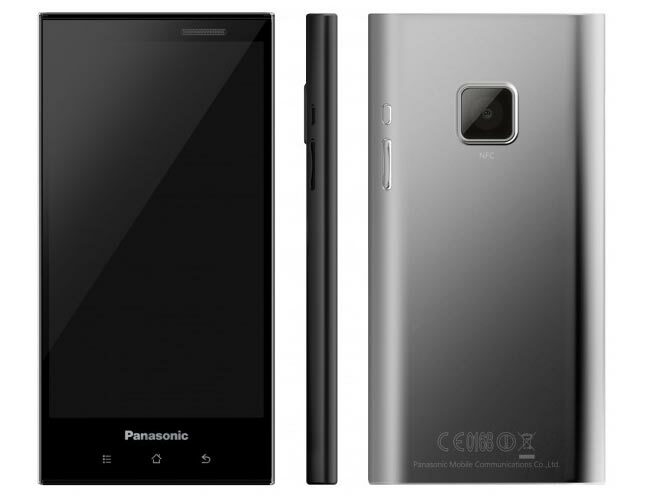 Panasonic announced a new Android 4.0 Cream Sandwich smartphone at this years Mobile World Congress, the Panasonic Eluga, and the device will go on sale in the UK from April, and will retail for £478.80 including taxes SIM free. As a reminder, the Panasonic Eluga features a 5 inch HD touchscreen display with a resolution of 1280 x 720 pixels, the device is powered by a dual core 1.5GHz Qualcomm Snapdragon S4 processor, and it comes with Android 4.0. Other specifications on the Panasonic Eluga include an 8 megapixel camera which can record full HD video in 1080p, and it comes with 8GB of built in storage, plus a microSD card slot which can take up to 32GB cards. The Panasonic Eluga also features with new battery technology that will charge the 1800mAh battery to 50 percent of its capacity from 10 percent in just 30 minutes.